Few hours after Adobe released patch for Acrobat reader exploit was released. Currently you may receive e-mail with YOUR_BILL.pdf or INVOICE.pdf as attachment. When user opens file Trojan horse is installed to the system. It is HIGHLY recommended to update to Acrobat reader 8.1.1. Launch acrobat and go to help –> check for updates. Recently scientists discovered the power of Sony PlayStation 3. But not to play games, but to crunch numbers. 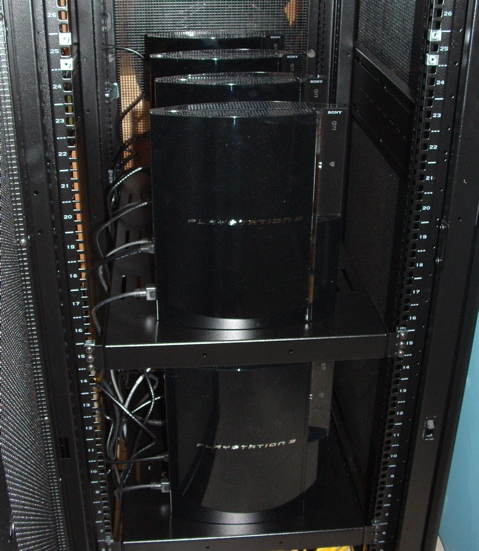 Gravity project utilizes 8 PS 3 running Linux – connected in cluster to replace 200 Supercomputer nodes. Overall, a single PS3 performs better than the highest-end desktops available and compares to as many as 25 nodes of an IBM Blue Gene supercomputer. And there is still tremendous scope left for extracting more performance through further optimization. This “mini” supercomputer is used to help measure these theoretical gravity waves – ripples in space-time that travel at the speed of light that Einstein’s Theory of Relativity predicted would emerge when such an event takes place. Even emergencies are not everyday event (except probably for firefighters or people with similar profession) for the people, but sooner or later they happen. How To Be Prepared in a Blackout (or other emergency). – Even when repairing it goes by blocks. So if your computer is 2-3 years old you may try replacing defective part (most of computers come with 1-2 years of guarantee). For computers 3 years and older simply buy new one and restore your data from recent backup (You are doing BACKUP, right). – they became so cheap thatÂ it does not worth it. – same as 2. they are cheap and HD/Blu-ray is coming. – Here the same principle rules. – impossible(and really dangerous) to repair by yourself and better just buy new one. But this principle works also for many other things. For example to clean a carpet (most common ones)Â you need to spend around $30 to borrow carpet cleaning machine but new carper will cost you $50-60. VMWare announced release of VMWare server version 1.0.4. This is a bug and security fix release. On CeBIT 2007 Samsuns announced the first (maybe) monitor SyncMaster 940UX who can connect to PC via USB cable, not only via VGA/DVI ones. Using UbiSync technology you could connect up to 6 monitors to single PC. The monitor includes GPU to render video so you do not need video card on the computer. 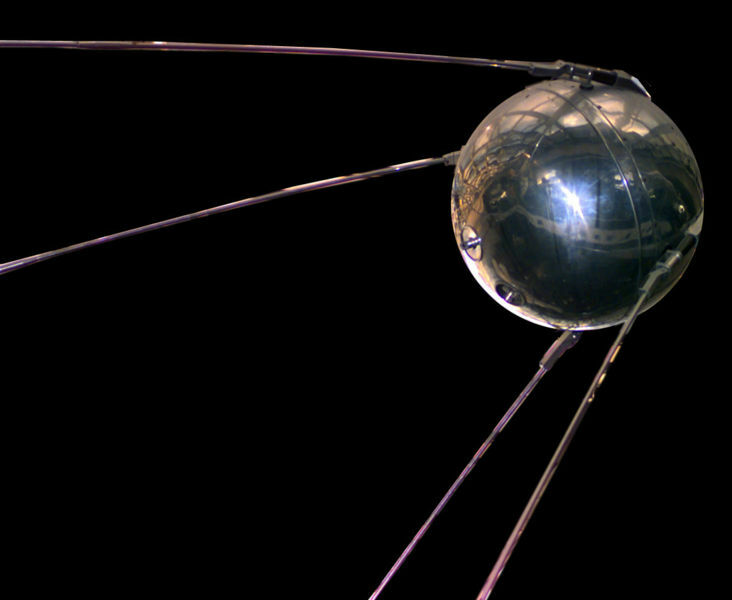 Happy anniversary to “Sputnik” (Ð¡Ð¿ÑƒÑ‚Ð½Ð¸Ðº) – first human made object to fly in space. On 4 Oct 1957 USSR (Ð¡Ð¡Ð¡Ð ) successfully launched Sputnik I. This act changed human history and was starting point to “Space race”. He was 58cm of diameter and weighted 83,6 kg. Each turn around earth took him around 96 min.